Apple’s upcoming new iPhone 8 is still more than five months away from becoming a reality, but we’ve already seen plenty of leaks. If rumors from several independent sources with solid track records pan out, we’re looking at a bold reimagining of Apple’s iPhone that will feature a nearly edgeless display, a new OLED panel that’s curved slightly at the edges, a glass enclosure that enables the addition of wireless charging, and a new and improved dual rear camera that builds upon last year’s camera setup in the iPhone 7 Plus. 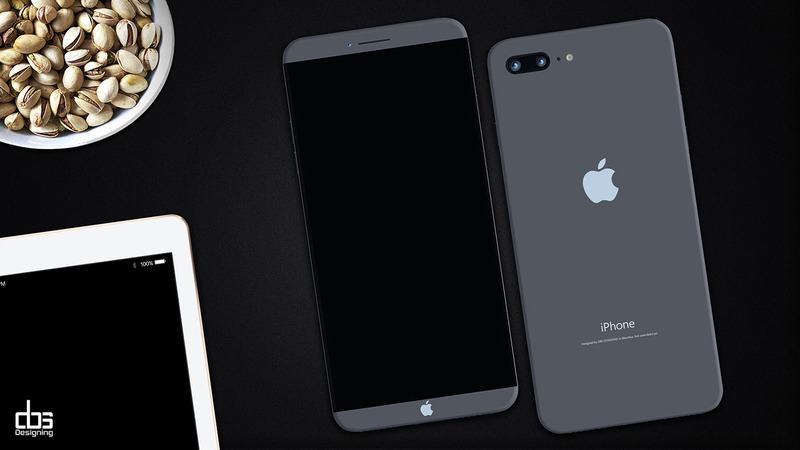 We’ve seen a number of graphic designers try to envision the new iPhone 8, and there have been several that have truly blown us away. Now, we have a new attempt that just surfaced. While it may very well be our least favorite so far, it does include one proposed spec that we really wish was the real deal. There are so many things wrong with the iPhone 8 — or iPhone Edition, or iPhone Pro, or whatever Apple decides to call it — pictured in this latest round of mockups. First of all, there’s absolutely no chance that Apple would ever slap an Apple logo on the front of an iPhone. Branding is and has always been on the back in order to remove any and all elements from the face of the phone that might detract from content on the display. The second biggest problem is the fact that the designer, Muhsin M. Belaal Auckburaully, brings each color from the back of the phone around to the front. Again, Apple uses either black or white on the face of each iPhone so that the experience is as immersive as possible. 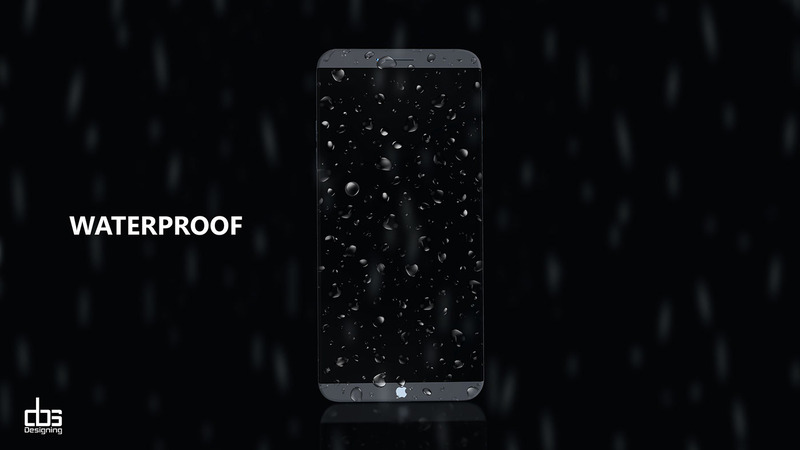 This new mockup also suggests that the next iPhone will be waterproof, which is another impossibility. Water-resistant, yes, but certainly not waterproof. The rest of the specs are way off as well, from the 5.5-inch QHD display (it’ll be 5.8 inches) to the 24-megapixel rear camera. There is one spec that we sincerely wish was real, however, and it’s the huge 4,000 mAh battery. Apple’s new iPhone 8 is expected to stuff a screen larger than the one in the iPhone 7 Plus into a phone that’s about the same size as the iPhone 7. While the idea of a nice big screen in a manageable iPhone is appealing to say the least, the biggest compromise is expected to be battery life. The full concept video from YouTube channel DBS DESIGNING is embedded below, and you can see more still images on Auckburaully’s Behance page.